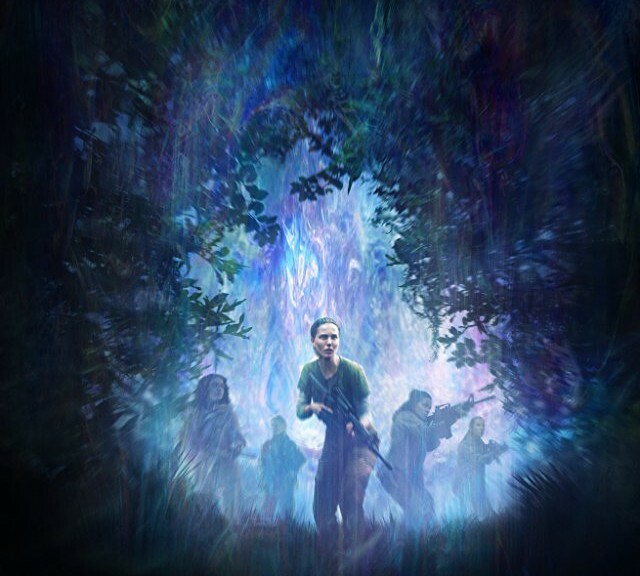 Annihilation is about Lena (Natalie Portman), a biologist on a mission to investigate a strange phenomenon known as “the shimmer”. This shimmer started at a lighthouse and has been slowly growing, warping everything it consumes. Teams of military personnel have tried to go inside to find its source, but none have returned. Lena and four other scientists will be the first team of scientists to search for the lighthouse and investigate the source of this “shimmer.” Lena has another motive for going inside – her husband (Oscar Isaac) was on one of the military teams that never returned. 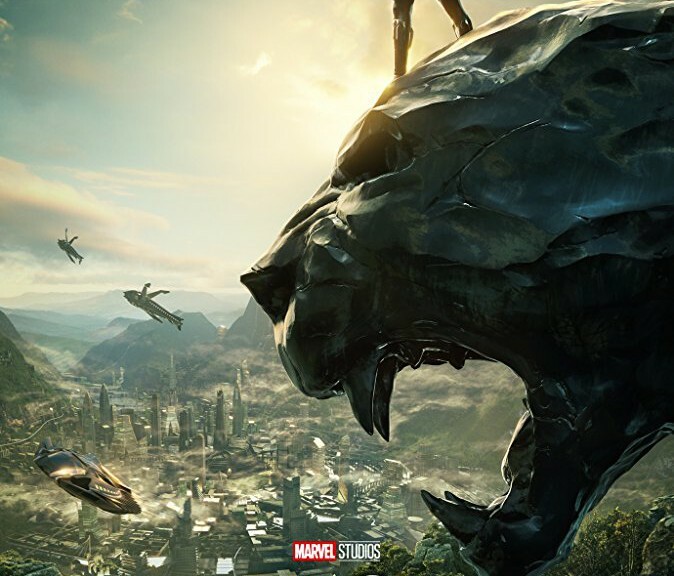 Black Panther is about T’Challa (Chadwick Boseman), the prince of Wakanda, who, ready to take the throne, faces the conflict of what to do about Wakanda’s place in the world. The African nation secretly houses the greatest technology in the world, but doesn’t use it to help the rest of the world in order to preserve the nation’s secrecy. Enter Killmonger (Michael B. Jordan), a man raised in poverty and hardship without Wakanda’s help. 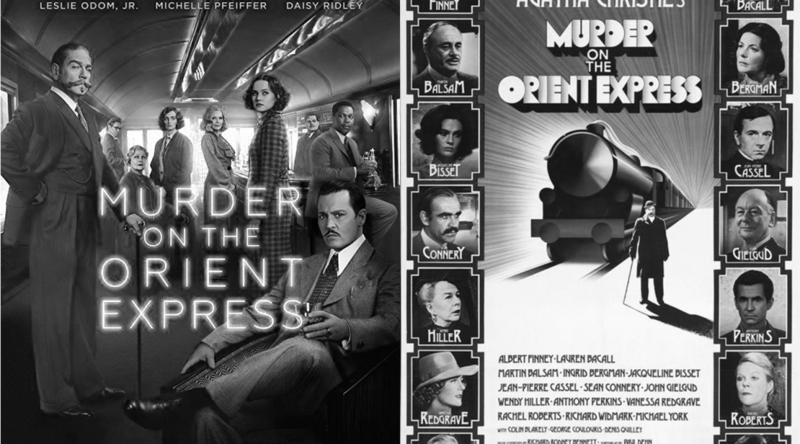 The clash of ideologies helps make this movie a little more interesting than your typical Marvel film. 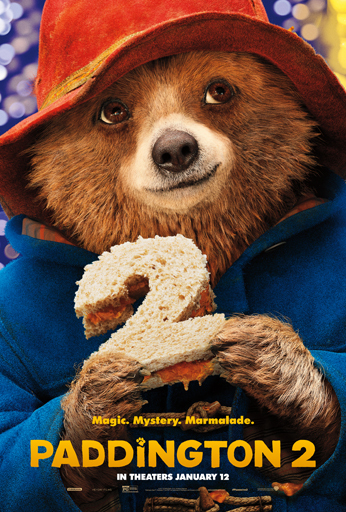 Paddington 2 is the sequel to the delightful Paddington from a couple years back. For those unfamiliar with the classic British character, Paddington is a sentient talking bear who, after being separated from his Aunt Lucy, immigrated to London and was adopted by the Browns, an adorably dysfunctional British family. The Disaster Artist is about the making of the famously “so bad it’s good” movie called The Room. It starts with Greg Sestero (Dave Franco), whose shyness is starkly in contrast with Tommy Wiseau’s (James Franco) willingness to put himself out there. So Greg and Tommy, having been rejected by Hollywood, team up to make their own movie. The chaos and craziness that ensues is what makes up the meat of this film. The Room is affectionately known as one of the worst films ever made. It’s intended as a drama about Johnny (Tommy Wiseau), a loving man whose girlfriend Lisa (Juliette Danielle) is starting to develop an interest in Mark (Greg Sestero), Johnny’s best friend, just a few weeks before their wedding. 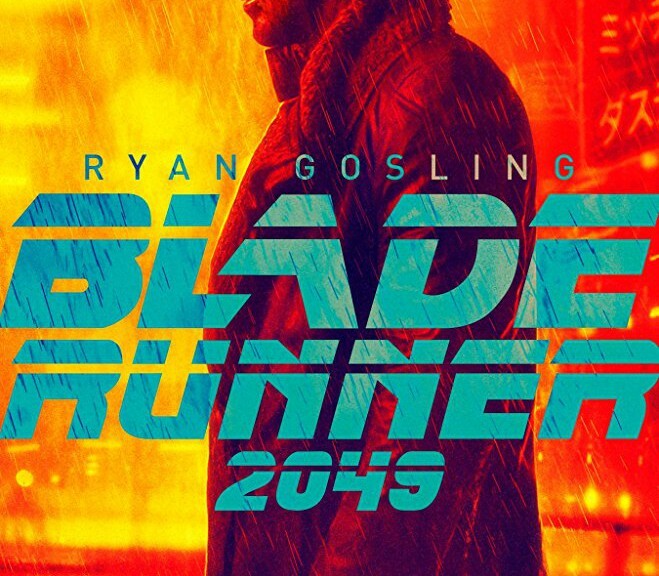 Throw in a bunch of other characters that never quite seem like they belong in the movie and you have The Room, a hilariously bad movie with some of the worst line delivery, worst acting, and worst writing I’ve ever seen.